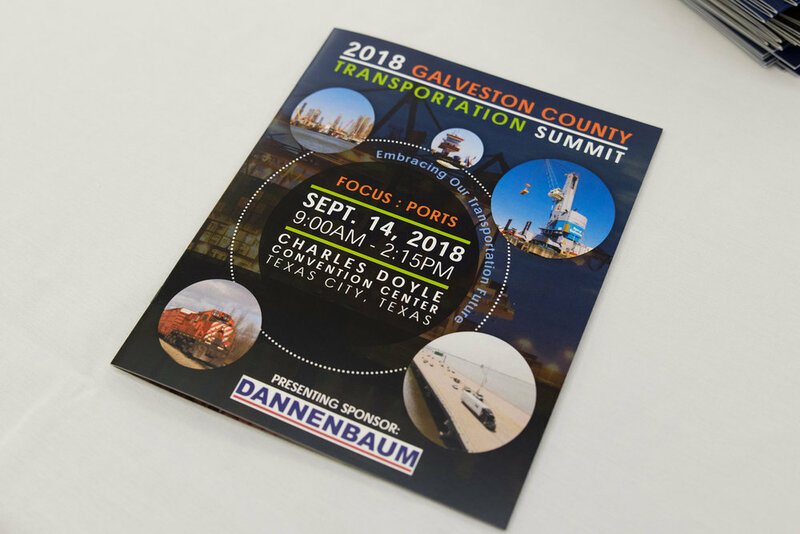 BBI Attends 2018 Galveston County Transportation Summit to Discuss Galveston’s Ports and Growing Infrastructure — Binkley & Barfield, Inc.
BBI’s Dave Hamilton, PE facilitated the 2018 Galveston County Transportation Summit on Friday, September 14th that included Galveston County officials, Texas legislators, Port officials, and TxDOT officials at the Doyle Convention Center in Texas City. 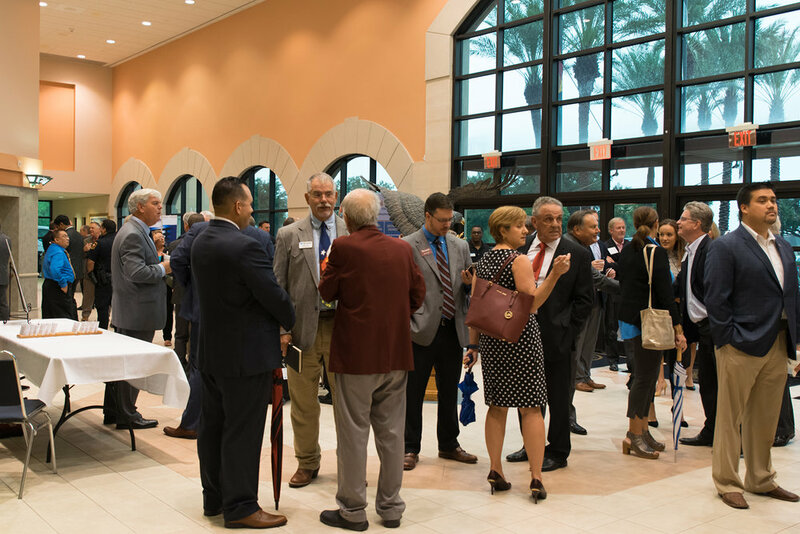 BBI was the Breakfast, Lunch, and Program Sponsor for this event which was presented by the Bay Area Houston Transportation Partnership (BayTran). 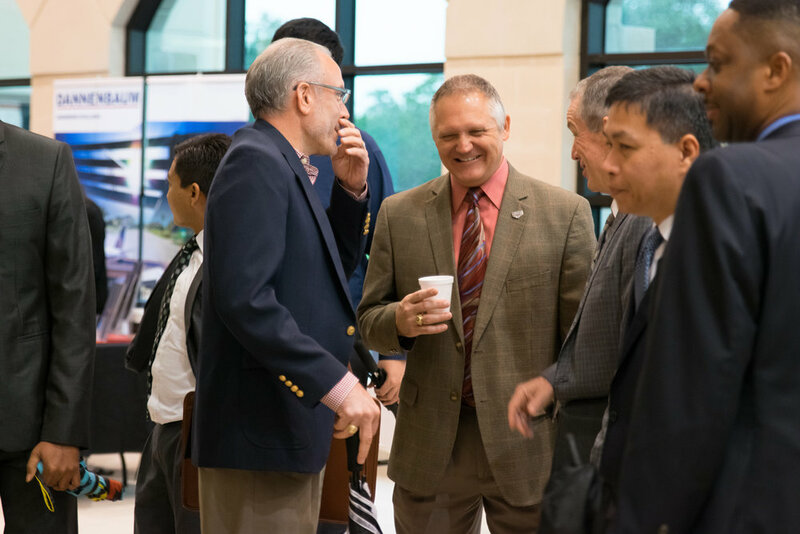 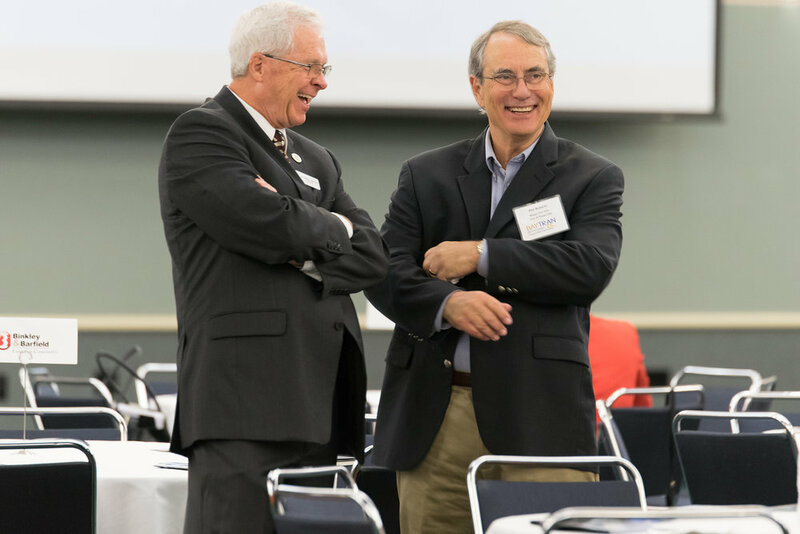 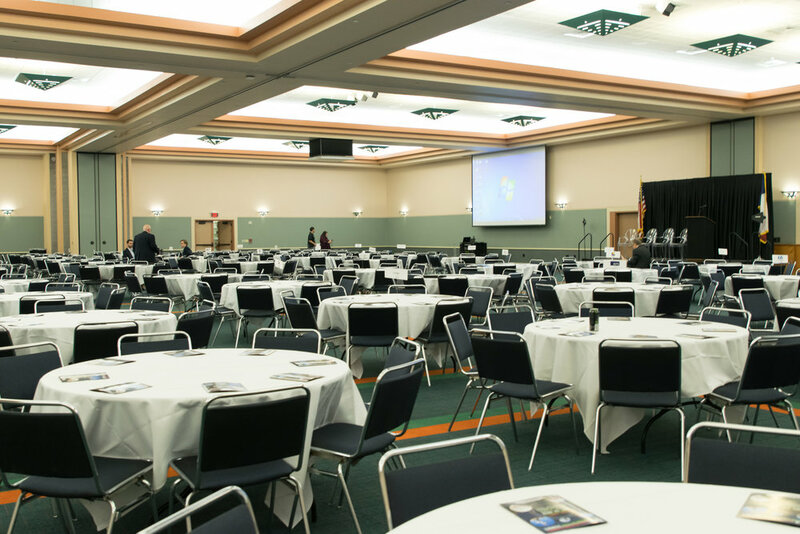 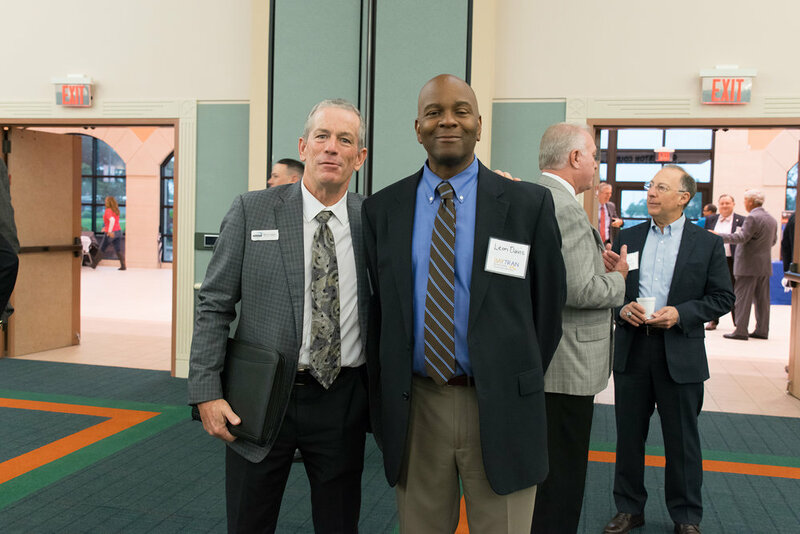 This year’s summit focused on several recent events including the status of the Galveston County bond issue and Harvey updates, regional TxDOT project updates, and also included a discussion concerning the “powerhouses” of Galveston County’s economy—our ports. 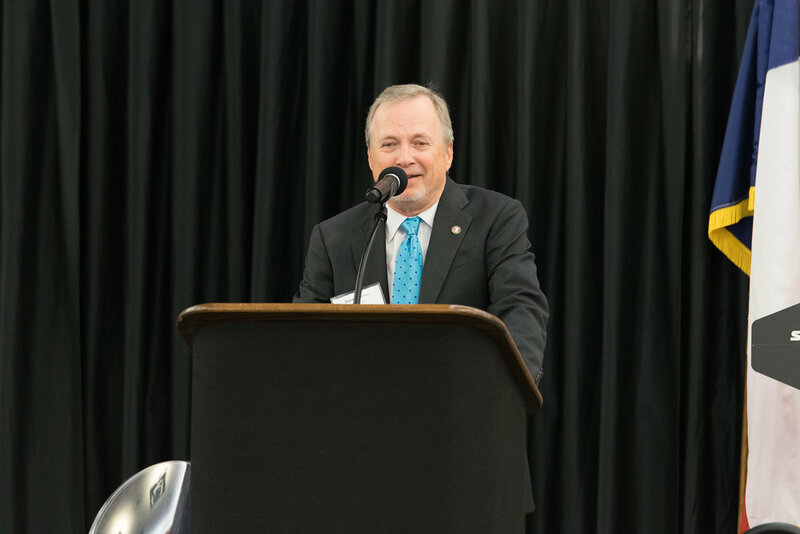 As BayTran Chair, Dave facilitated the event and welcomed attendees by reminding them to keep the people of North and South Carolina in their prayers due to Hurricane Florence, as the people of Galveston County are still recovering from the experience of Harvey just a little over a year ago. 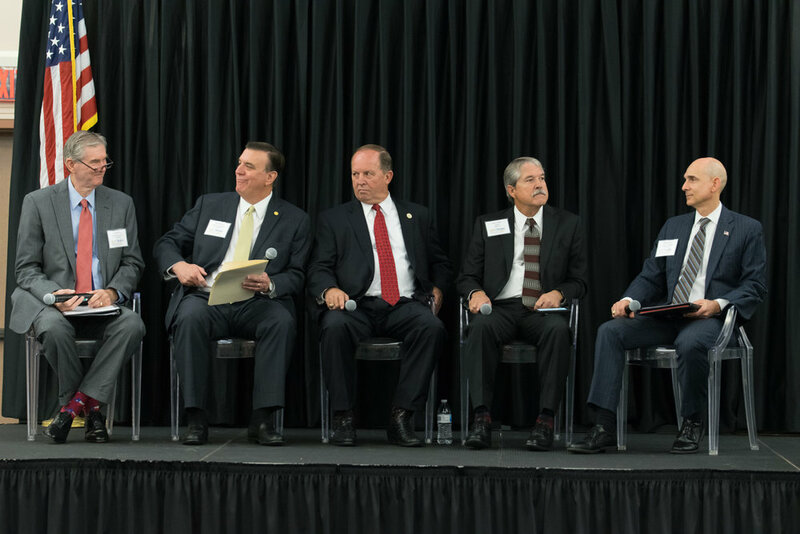 Galveston County Commissioner Ken Clark introduced the first of three panels, in which Texas House and Senate representatives discussed the state’s ongoing transportation improvements. 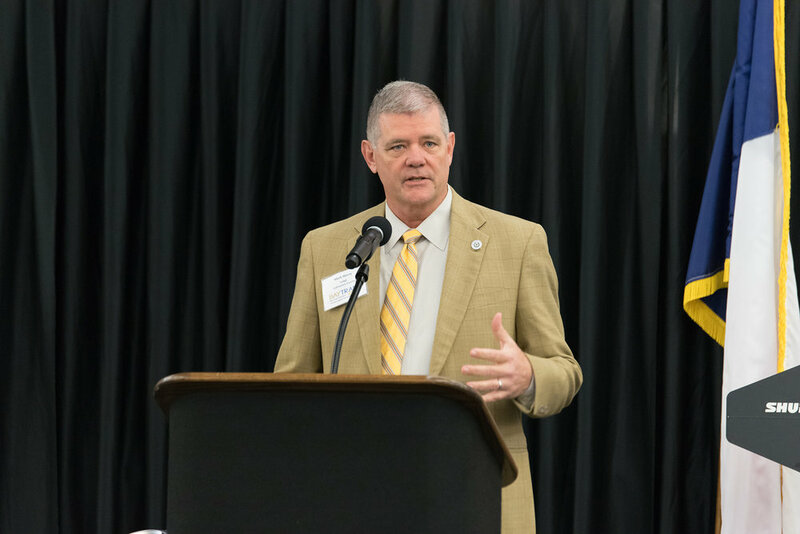 This discussion was followed by an update by Galveston County’s Judge Mark Henry on current Galveston County bond issues and Harvey updates. 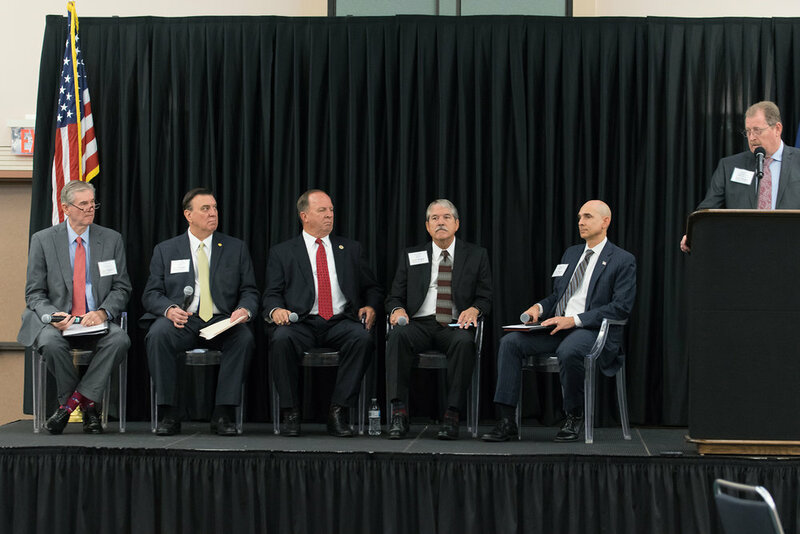 The summit continued after lunch with a session addressing the future of the region’s ports, including a panel discussion including the Directors of the Port of Houston, Port of Galveston, and Port Freeport. 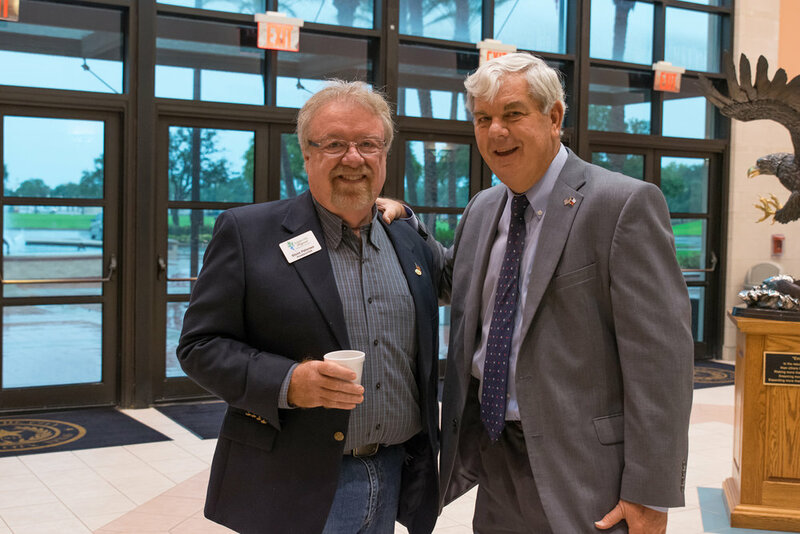 Senator Larry Taylor pointed out that while Port Freeport and Beaumont both have protective levee systems, the other ports currently have nothing, and are extremely vulnerable to natural disasters. 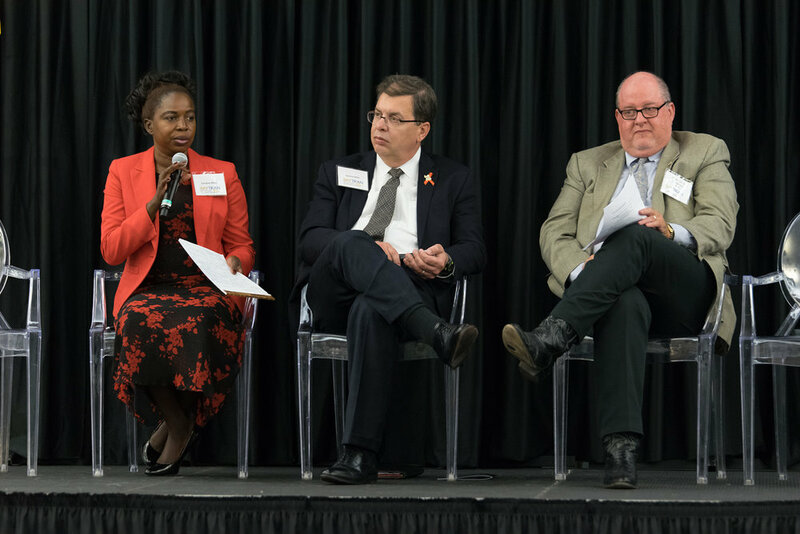 The final session of the day featured a panel of local TxDOT representatives who led a discussion addressing current regional transportation projects.